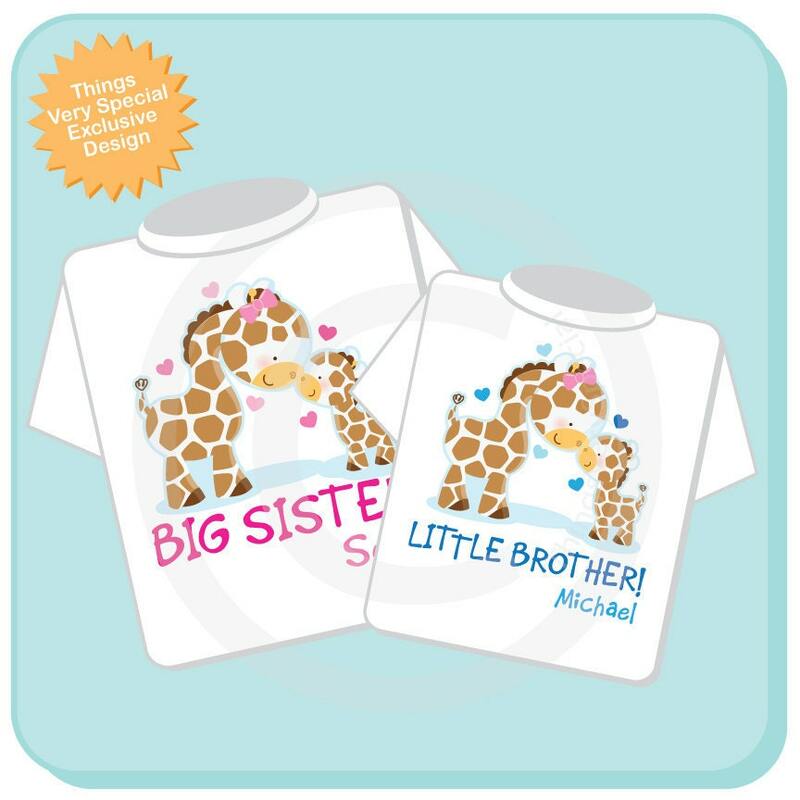 Super cute Set of two either tees or Onesies or one of each, Personalized Big Sister Girl and Little Brother Boy Giraffe tee shirt with awesome Giraffes. This design can actually be done with any combination of boy and girl. If you don't see a listing in my store for the exact combination just send me a convo and I'll let you know how to order it in the combination you need. Name of each noting which is big sister and which is little brother if you want it added. AMAZING! Great shirts and onesies! Love the designs! Lovely seller! Will buy again! Very cute and fast processing and shipping! 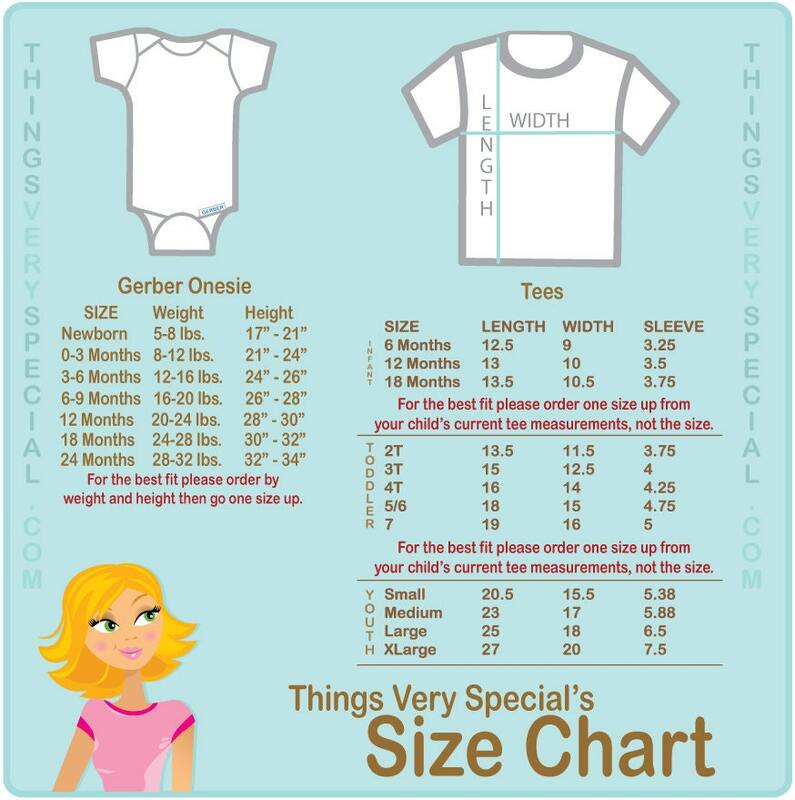 This is perfect for my neice and future nephew! Thank you!